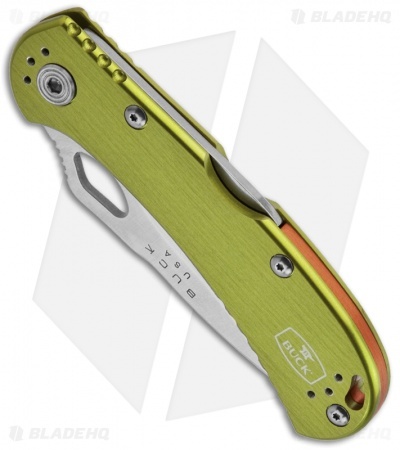 The SpitFire is a lightweight, easy to use folder from Buck Knives. It features a recurve style blade with swedge spine and a thumb hole for one-hand opening. 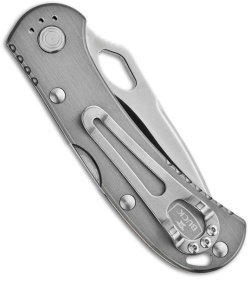 The aluminum handle is outfitted with a lockback mechanism for safe use and includes an ambidextrous 4-way reversible pocket clip. The SpitFire is a perfect everyday carry folder with style. This model has a green anodized aluminum handle with an orange back spacer. 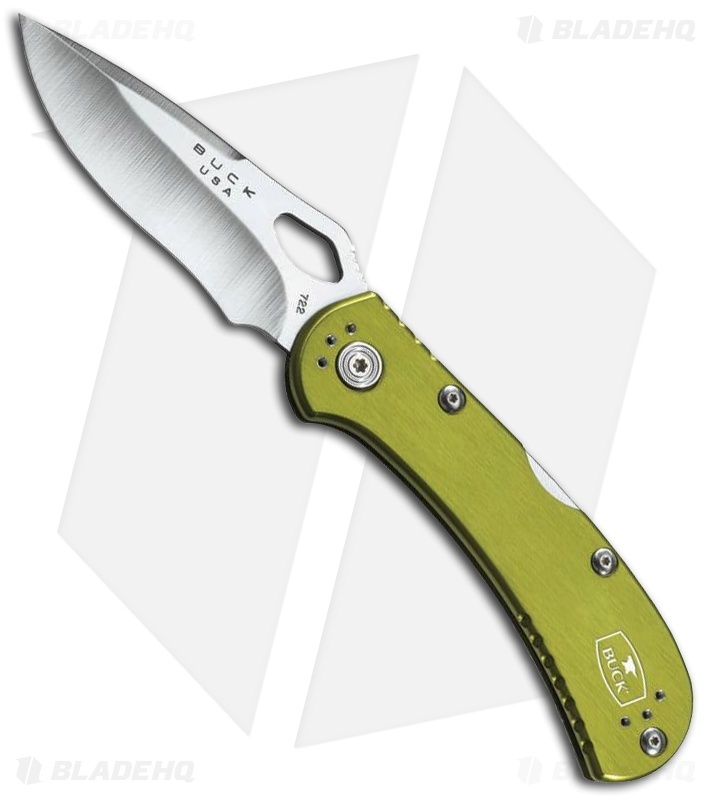 The 420HC steel blade has a plain edge.